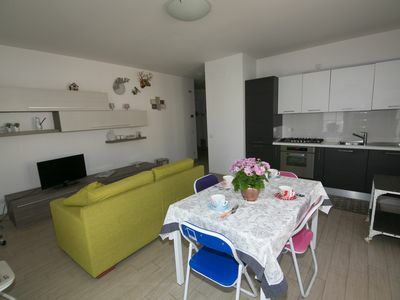 Modern, comfortable and functional apartment of 70 square meters, located on the second floor of a recently built building. 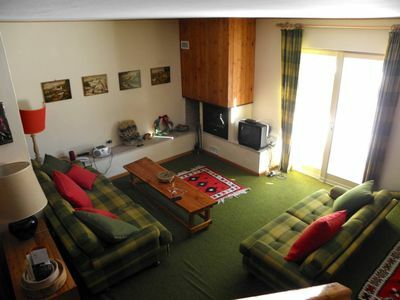 Finely made, furnished with style, the apartment is equipped with every comfort: flat-screen TV, washing machine, dishwasher, oven and wifi. 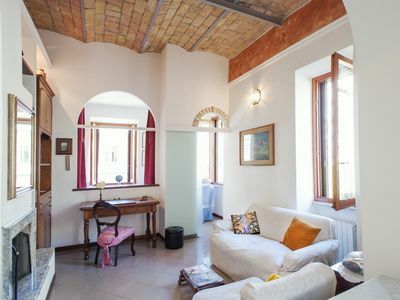 It has 4 beds and consists of 2 bedrooms, one double and one with two single beds connected by a large balcony, a bright living room with sofa and kitchen, a terrace equipped with awnings for delicious outdoor meals , a large bathroom with shower and a side balcony. 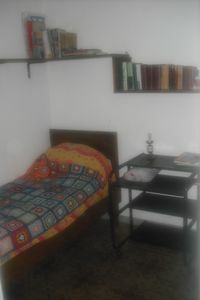 A folding bed is provided for a fifth guest and small pets are allowed. 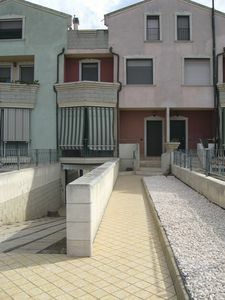 At guests' disposal there is a bicycle shelter outside the building with a condominium rack. 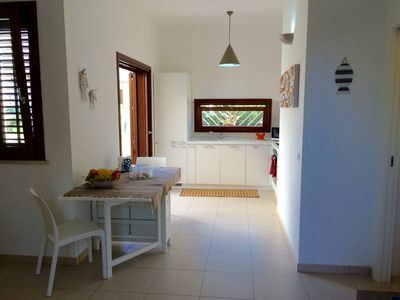 Located in a strategic position just 200 meters from the sea and 100 meters from the city center, with immediate access to all types of shops, bars, supermarkets and restaurants. 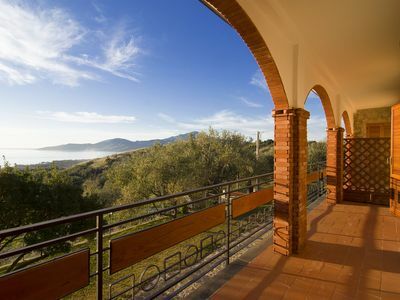 Prices include water, electricity, gas, limited internet and bed linen and towels. 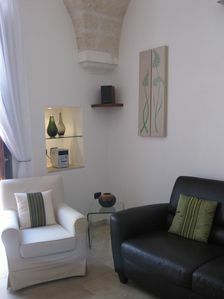 The apartment is ideal for both business and summer holidays by the sea in Grottammare. 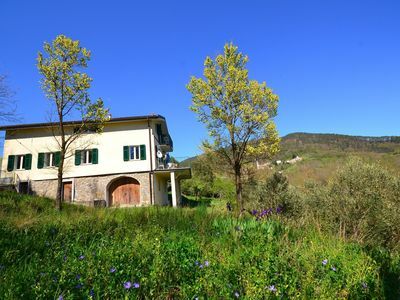 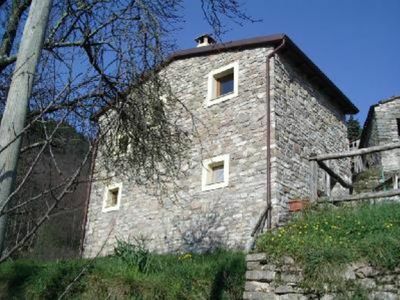 (Text automatically translated) Detached house with garden completely restored the borders of the national park of Cinque Terre.Ideale for those who love nature, tranquility and hiking. 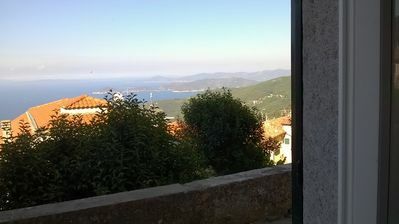 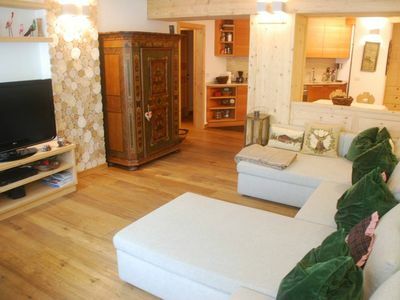 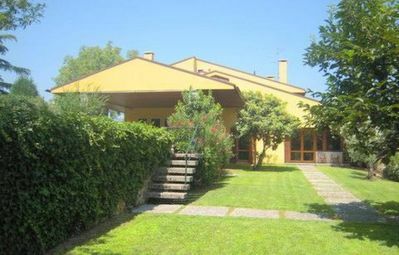 Two rooms in the farmhouse with swimming pool, near the sea. 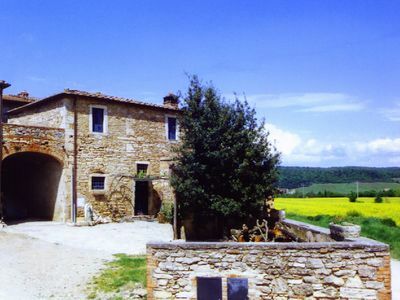 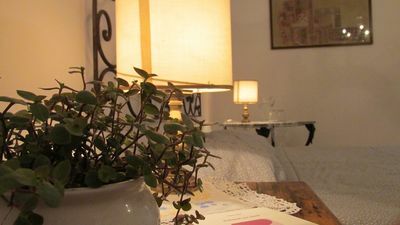 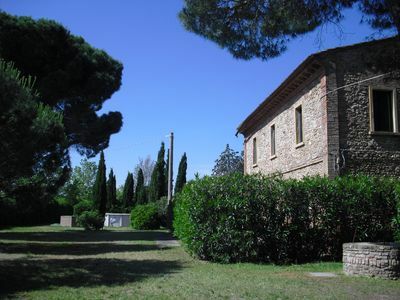 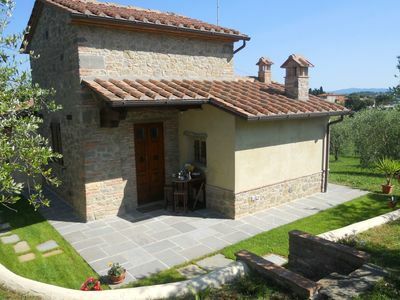 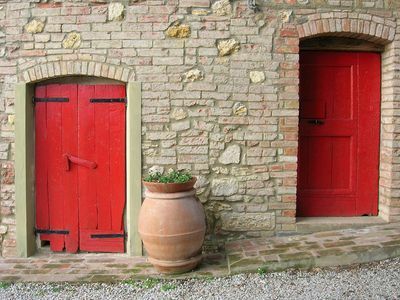 Charming Apartments Rental In A Tiny Hamlet Deep In The Tuscan Countryside.